Searching for Coton de Tulear puppies for sale? 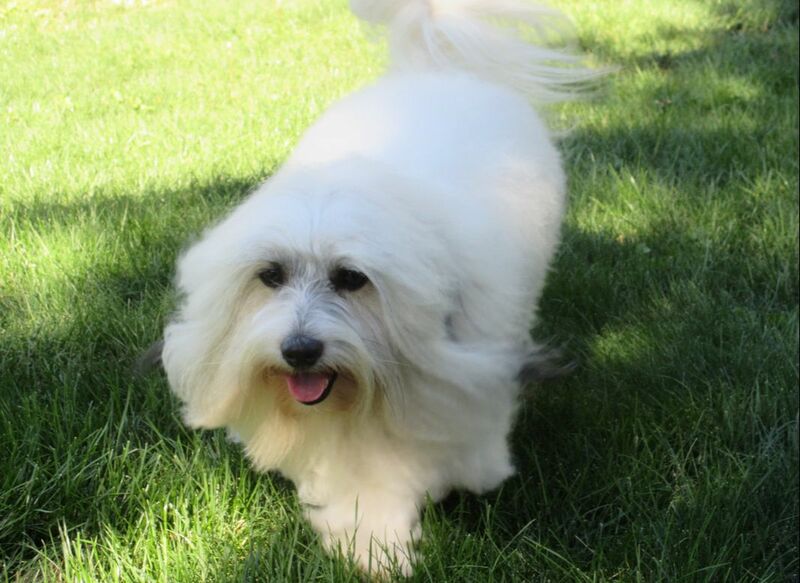 ​We are the Largest Coton de Tulear Breed Club in the USA. ​We are Breeders Dedicated to Protecting the Future of the Malagasy Coton de Tulear. We have news to share with the coton community! History of the Coton de Tulear in Madagascar and in North America, they have no written history themselves. Explained the CTCA Breed Standard, they had no idea there were different breed standards. We provided Breed Conformation and Grooming demonstrations. We were able to DNA test 21 of their Cotons with Embark Vet kits. 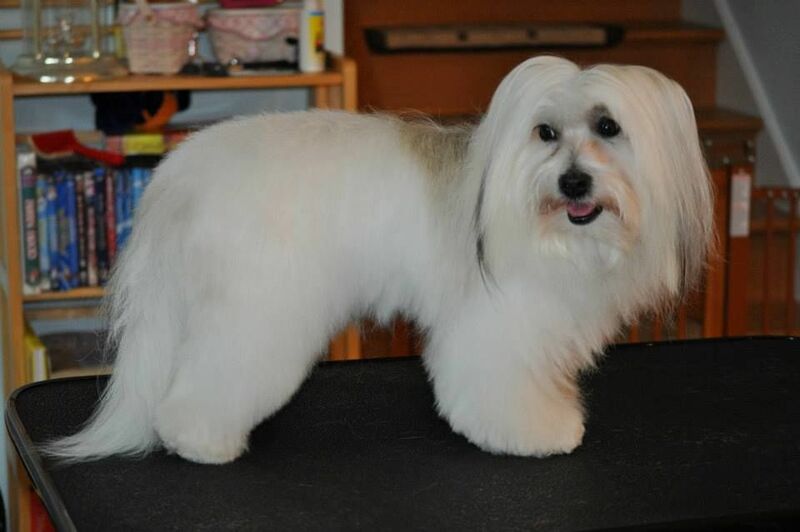 Prior to our visit, we did test a beautiful tricolor Coton and the results were 100% Coton de Tulear. This was exciting news for everyone. The Malagasy People want to save their breed in Madagascar, as they are the Country of Origin, and now they can prove to the world (with DNA) that they DO have purebred Cotons de Tulear in Madagascar. Madagascar is a poor country and can not afford the DNA test kits (just over $100). We have offered to raise money to purchase more DNA kits, so they can test all of their Cotons. They will be using the results, and working with the scientists at Embark Vet and at the Institute of Canine Biology, to help them develop breeding strategies for their members and country. SAVE THE COTON DE TULEAR in Madagascar. ​It takes a community of forward thinking and planning to keep a small gene pool, like the Coton de Tulear, healthy for generations to come. ​Embracing new technologies as they develop ​will allow us to continue producing and raising healthy, clown-like, ​lovable Malagasy Coton de Tulear Puppies. Choosing a MCPC Breeder gives you peace of mind. 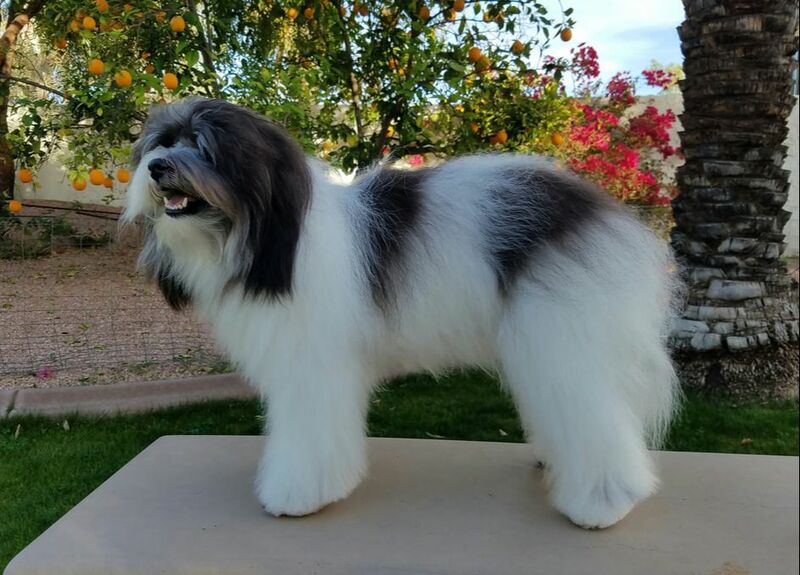 Knowing your breeder is using ALL of the available tools to keep diversity in the breed, which minimizes genetic diseases, is the best start for your Coton de Tulear puppy's future. Black and White Cotons ​will hold some color as they age. The black usually fades to silver-gray to a deep charcoal coloring. Some will hold their jet black color. Tricolor Cotons are born with black, brown and white markings. The color will gradually fade, sometimes to all white with only some residual coloring on the head. White Cotons are born predominately white sometimes with some reddish or blush color, they have no black hairs at all and usually fade to all white as an adult. It's believed the Tall Coton's height (14"-18") comes from the rare Morondava Hunting Dog present (in low numbers) in Madagascar. Some Tall Cotons have even reached 20" in height. Differences are good for a gene pool. Selecting for only one type of trait, in a breed that has many, is wrong. 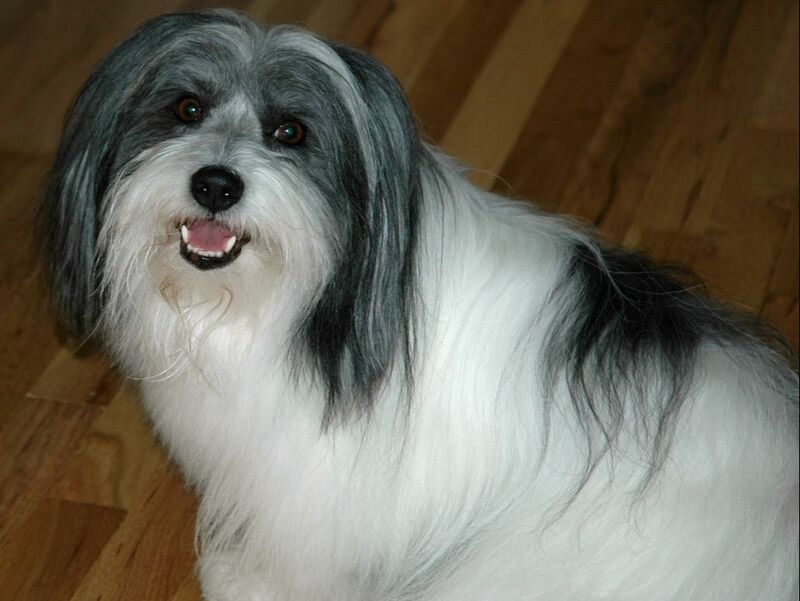 The Malagasy Coton de Tulear has different coat colors and sizes. We embrace them all. To create a lasting organization for breeders and families of the Malagasy Coton de Tulear that will maintain a pedigree database, a litter registry and health records for generations to come. As dedicated breeders it is our responsibility to plan today for future generations of breeders and pet owners of the Malagasy Coton de Tulear. Breeders and families working together. We use DNA genotyping to determine the genetic diversity and coefficient of inbreeding (COI). This new technology is another tool available to breeders; along with pedigree analysis and Wright's COI. a breed loses genetic diversity.